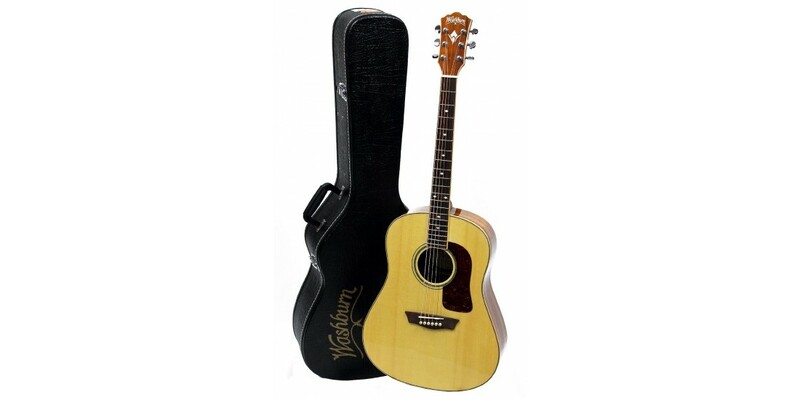 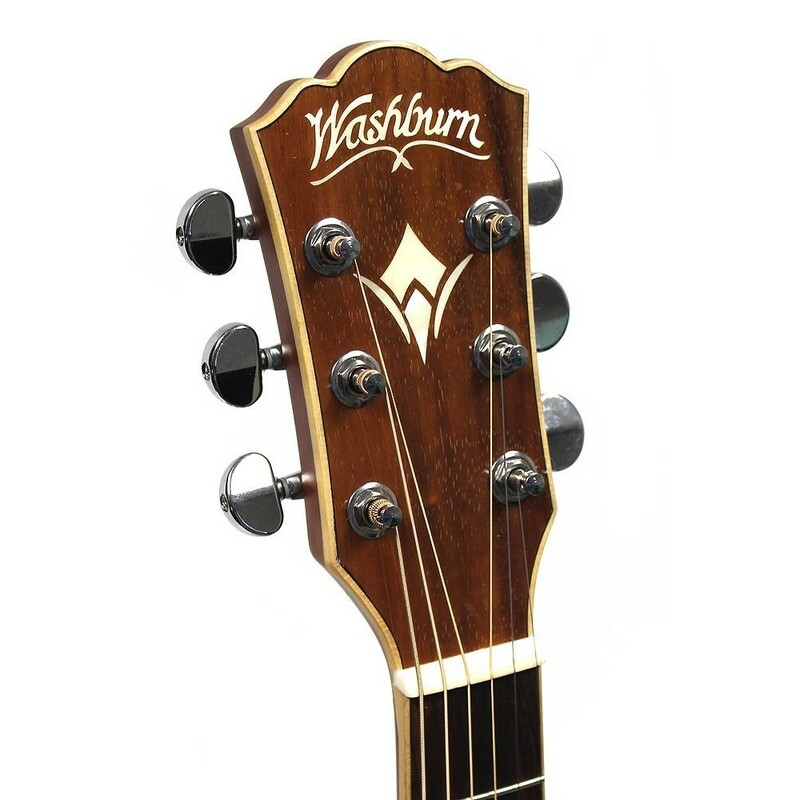 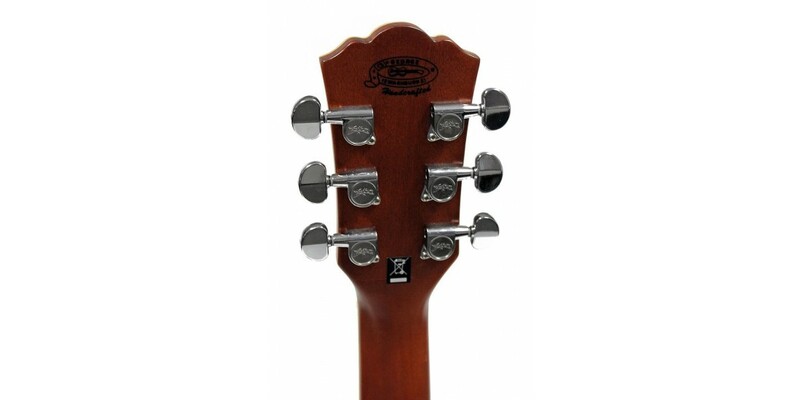 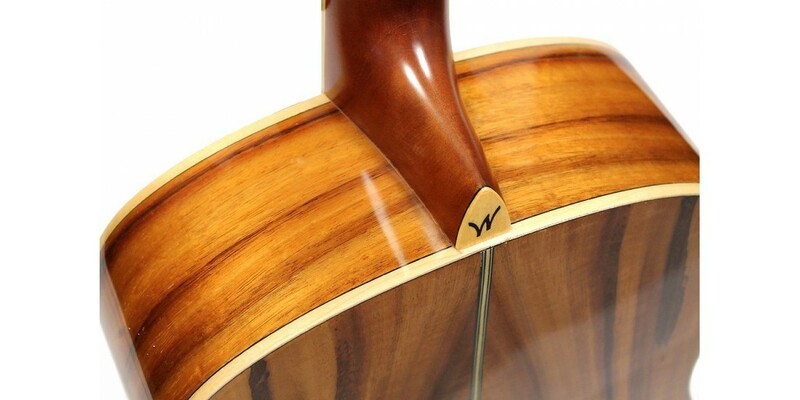 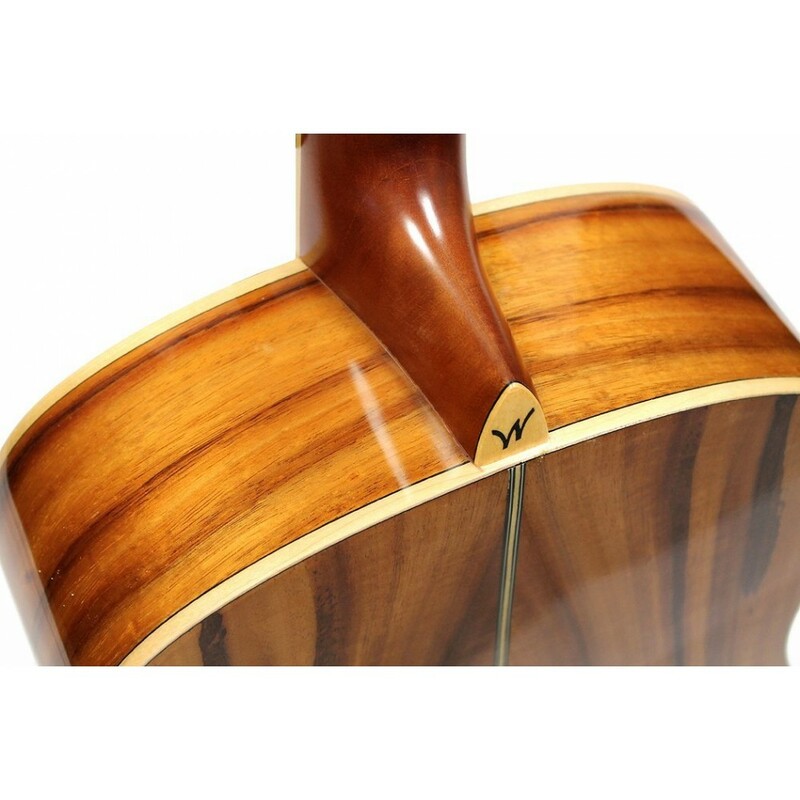 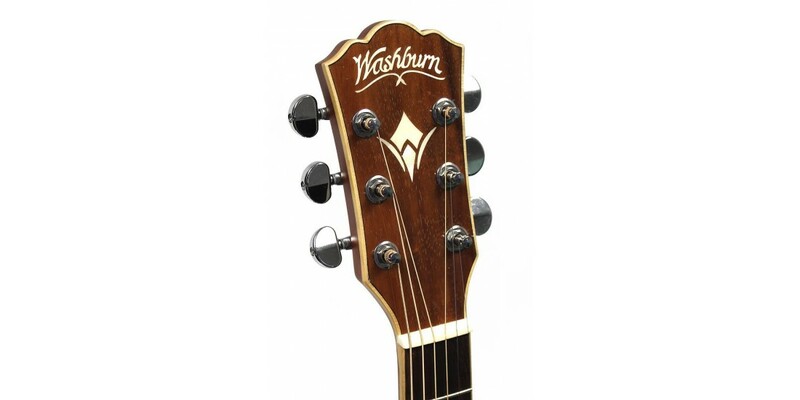 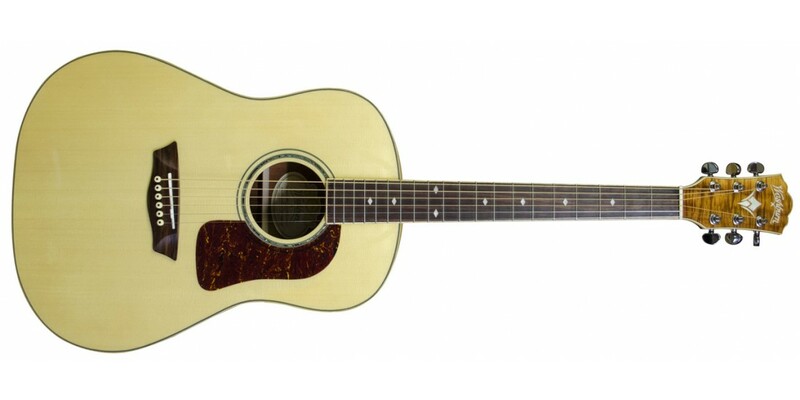 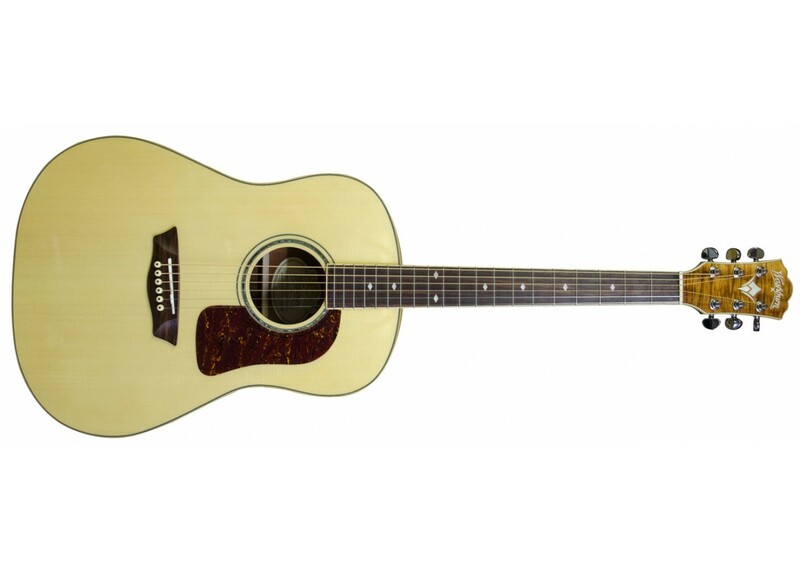 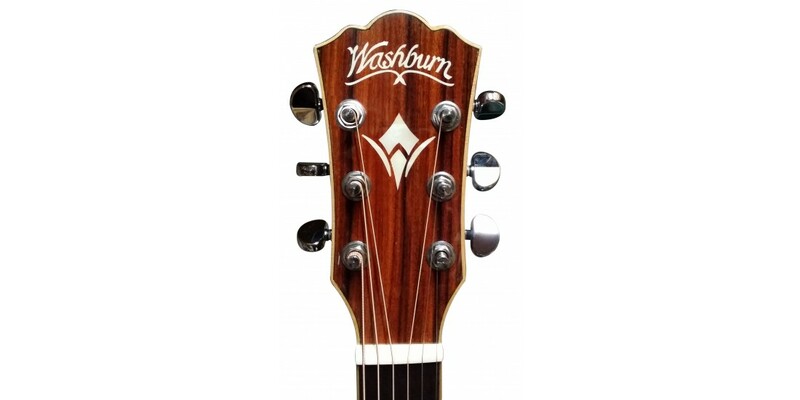 The history of Washburn Guitars is the history of a wide range of musicians. 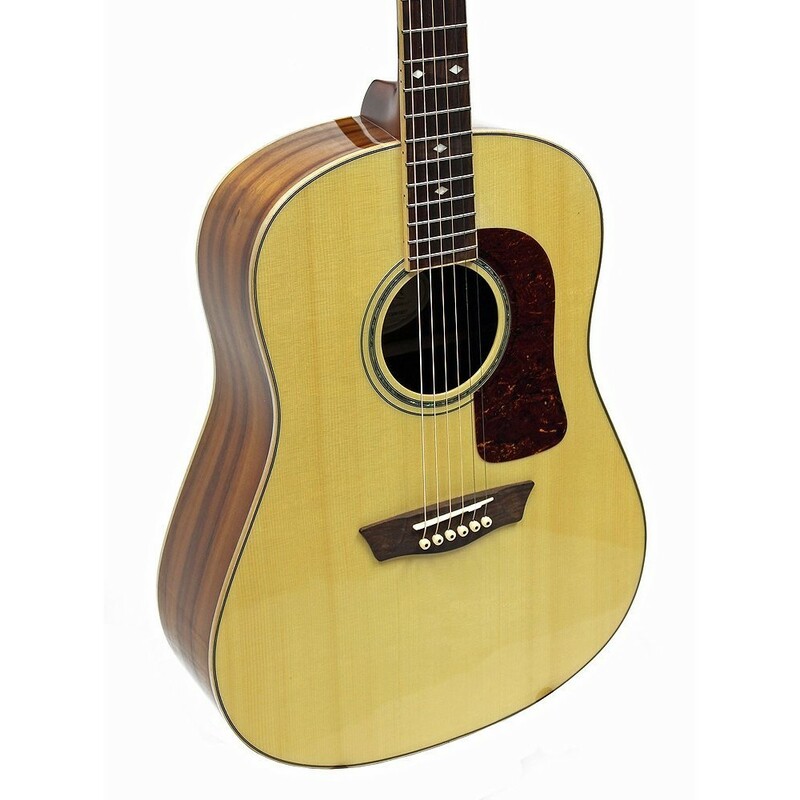 From blues players who shaped rock n roll to multi-platinum recording artists to emerging guitar virtuosos. 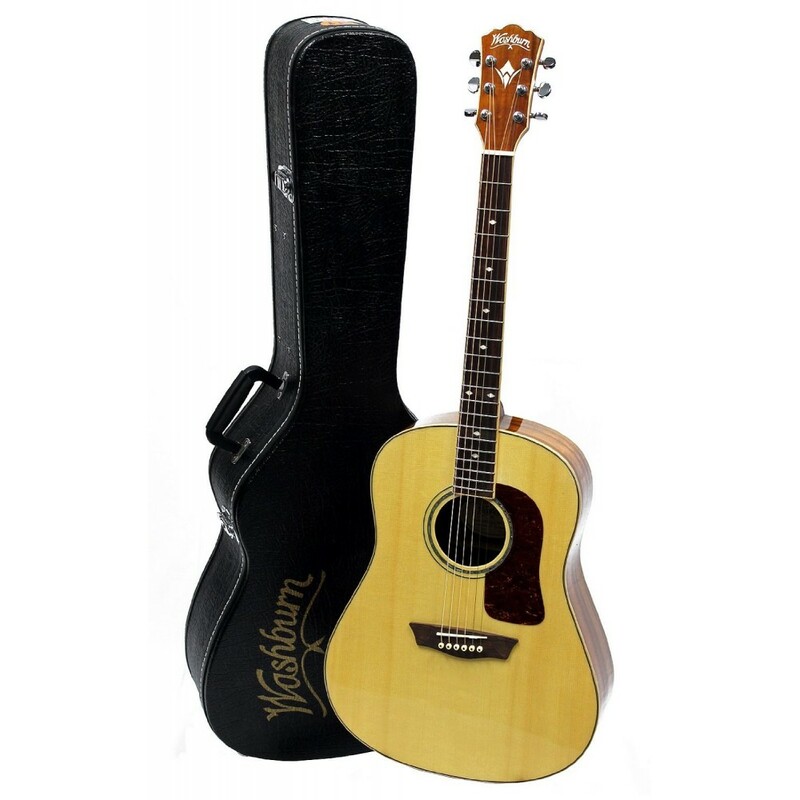 It is a history that can be heard and experienced every time you turn on the radio or listen to a live performance. 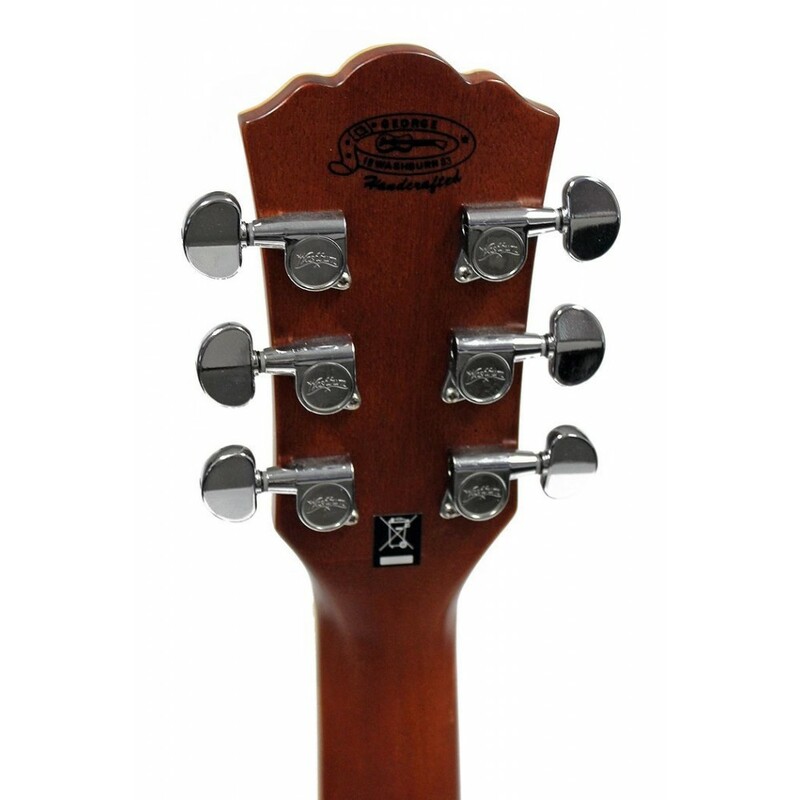 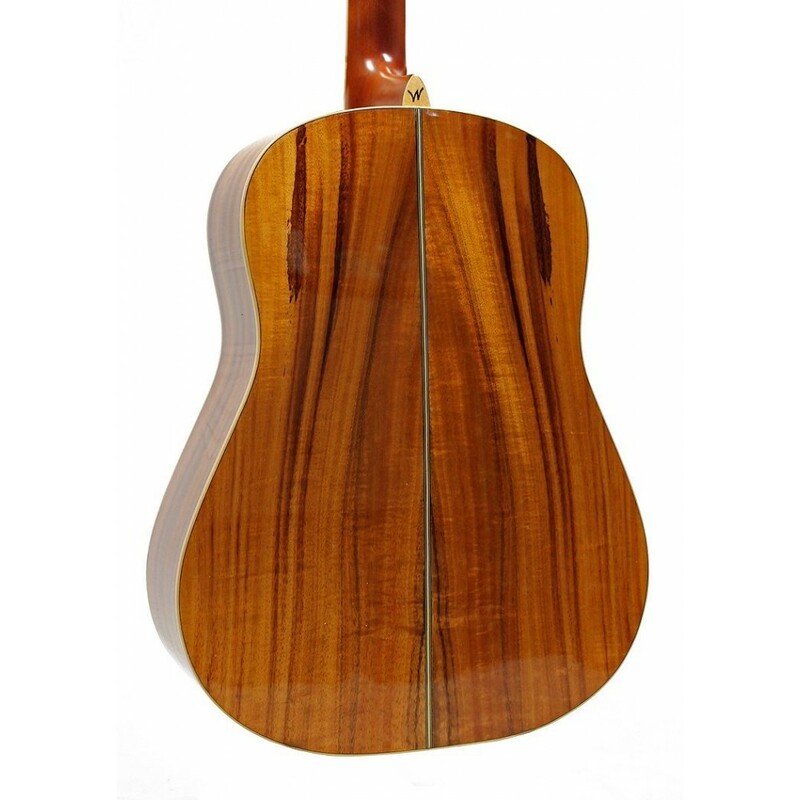 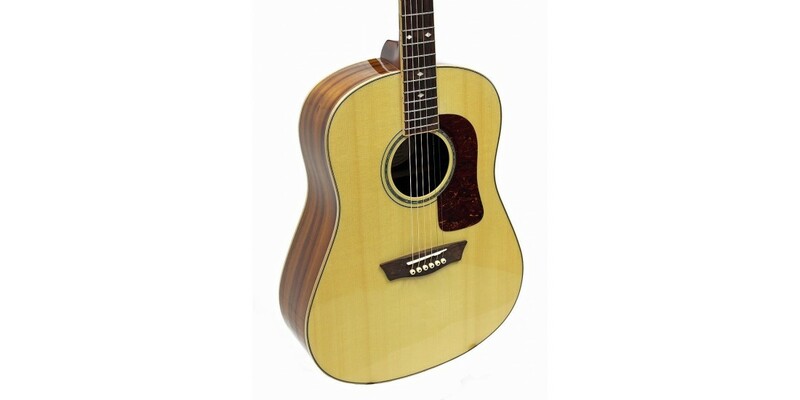 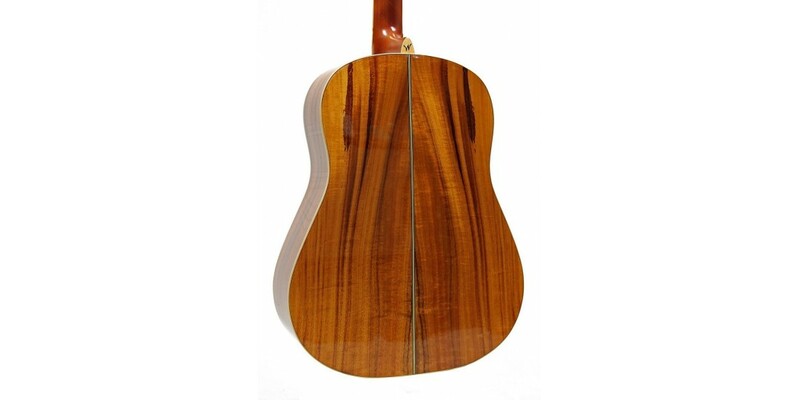 It is a history built by skilled craftsmen and musicians who share one common love and passion for the guitar. 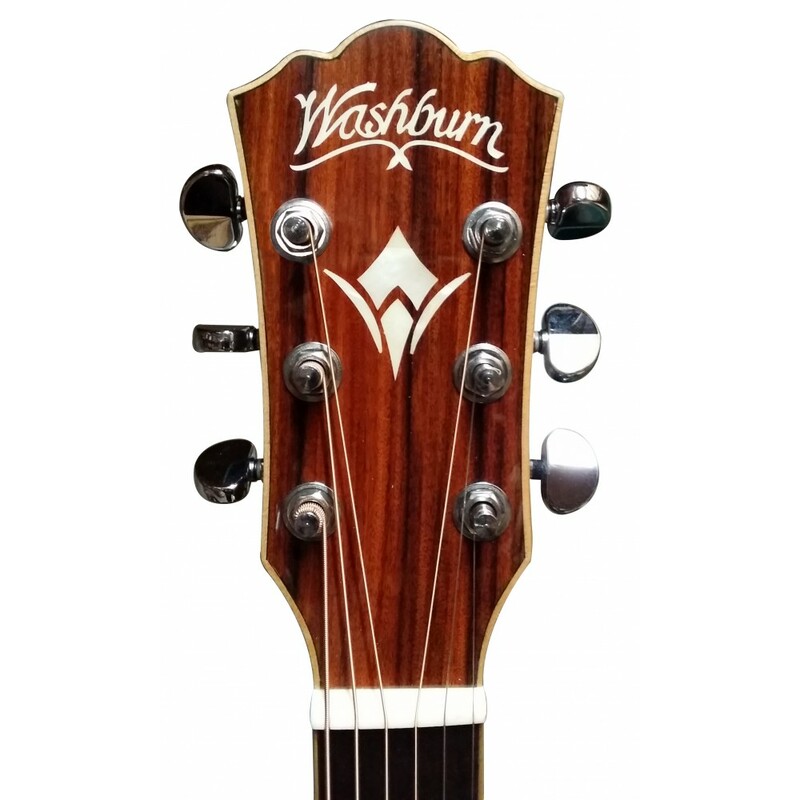 Washburn continues to be a consistent leader in combining design, innovation, and technology to deliver the rich, bold sounds for a vast musical landscape.